Mix dressing ingredients with a whisk in a small bowl and set aside. Steam your fresh green beans until they are soft with a slight crisp (about 5-7 minutes). 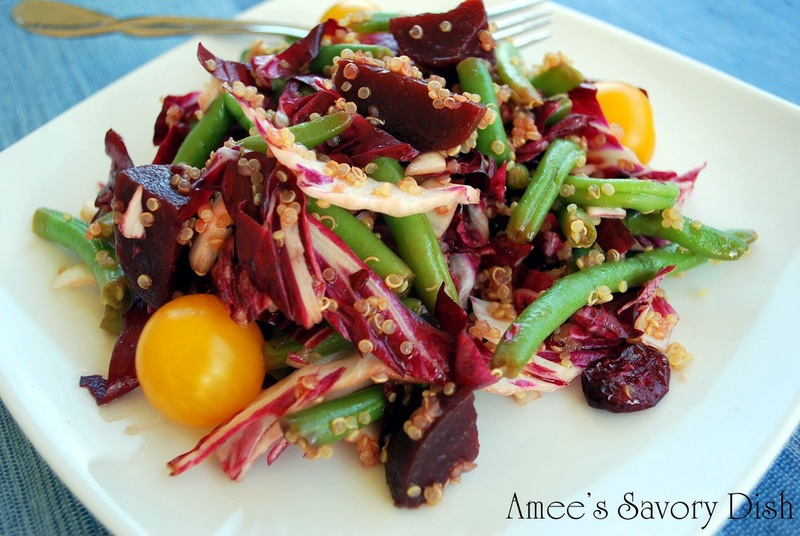 Add all ingredients in a large bowl and toss with dressing. 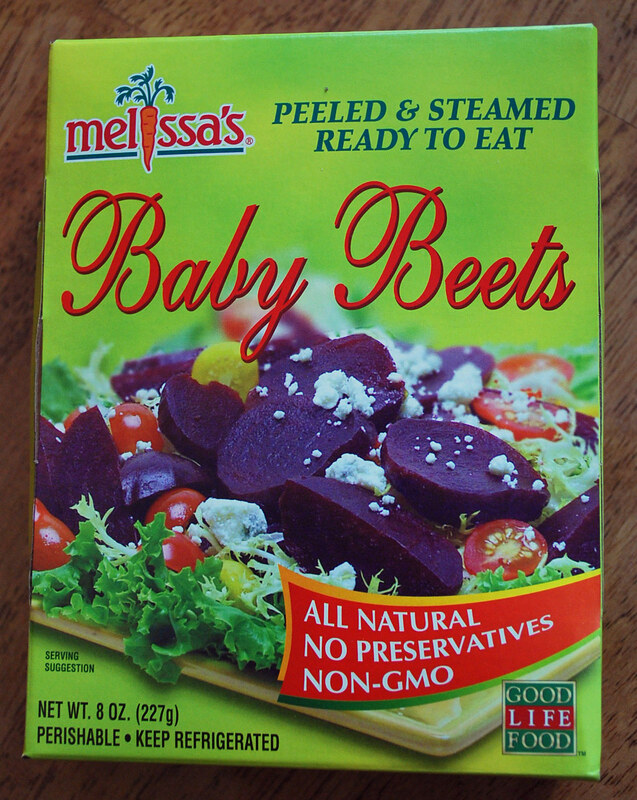 If you don’t want the hassle of cooking your fresh beets, I buy them already cooked in this great vacuum sealed packaging from Melissa’s . Convenience is worth it’s weight in gold to me lately with our hectic schedule! yumm! thank you for dropping by and linking up!